I LOVE SUMMER!!! No doubt that it is my absolute favorite time of year and I know it is many others favorite season as well!! Vacation, kids out of school, pool time, summer diets, getting tan and just being much more relaxed are a few reasons why I love it so much!! 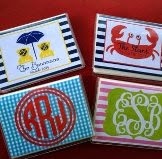 I love finding and creating adorable summer goodies! 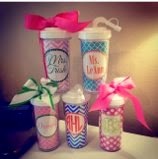 Great for gifts for friends or yourself!! 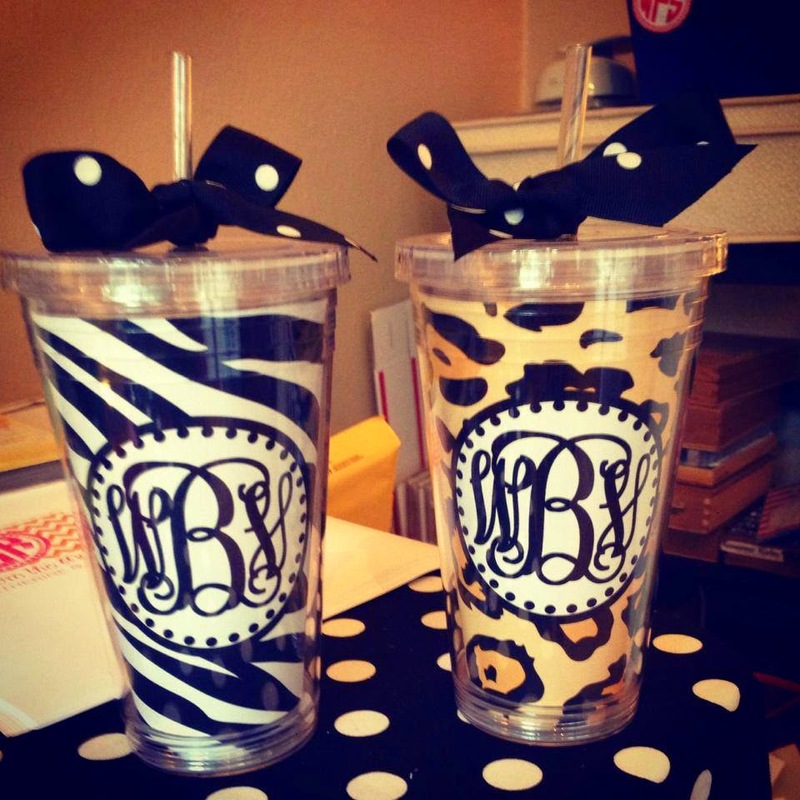 You must stay hydrated with one of these darling cold cups- one holds 16 ounces and one holds 20 ounces. 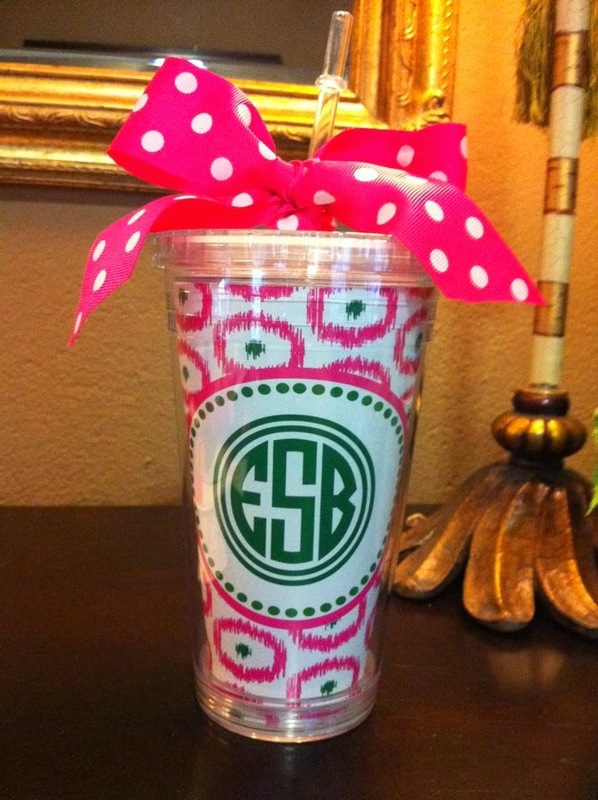 Great for the beach, road trips or those hot days on the tennis courts!! So many fun POPS of color to add to your happy summer! 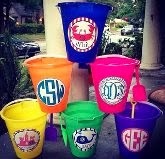 Cups are $20.00 and they are hand wash only. 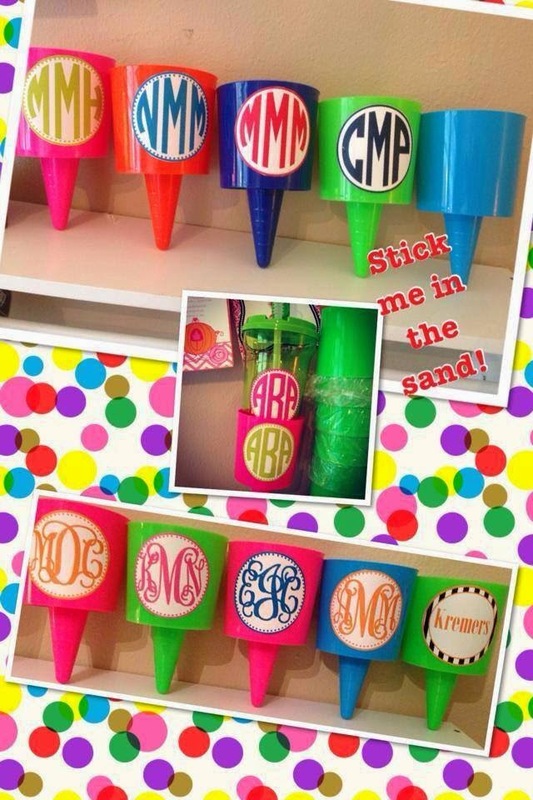 If your littles are traveling with you on your beach trip you MUST have a cutie beach bucket with a weatherproof sticker for $15 and/or a matching cup. 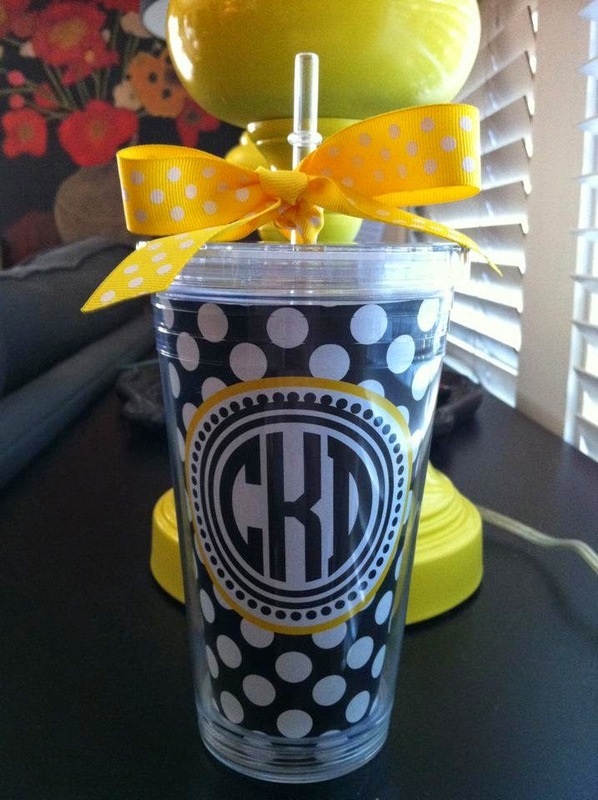 Kids cups come in many different designs and colors but these are my favorite. THey can be resused for sports year round and for travels. 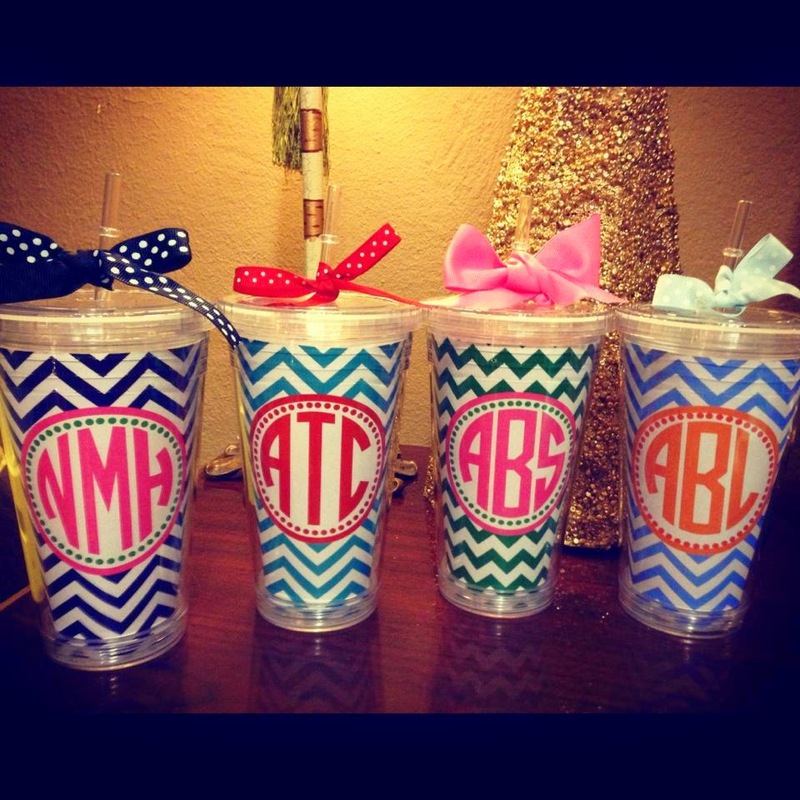 The cups are $19 and have twist off bottom snack cup!